respect to the inevitable harm that would be caused to the ecosystems and marine biodiversity of the ocean sea beds and further that the inevitable harm the seabed mining would impact on the lives of today’s, and, tomorrow’s generations. 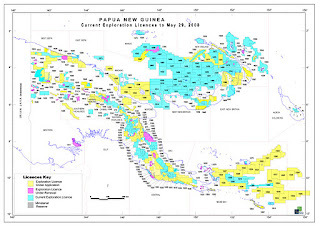 indigenous people within the Bismarck Archipelago in the use of the sea. licence to Nautilus to mine the ocean seabed. partake in discussions and decision making with respect to the approval to the mining of the ocean seabed. Environmental Act 2000, do not adequately address the laws on seabed mining. 7. The National Government immediately takes steps to legislate specifically for mining of the seabed floor. 8. 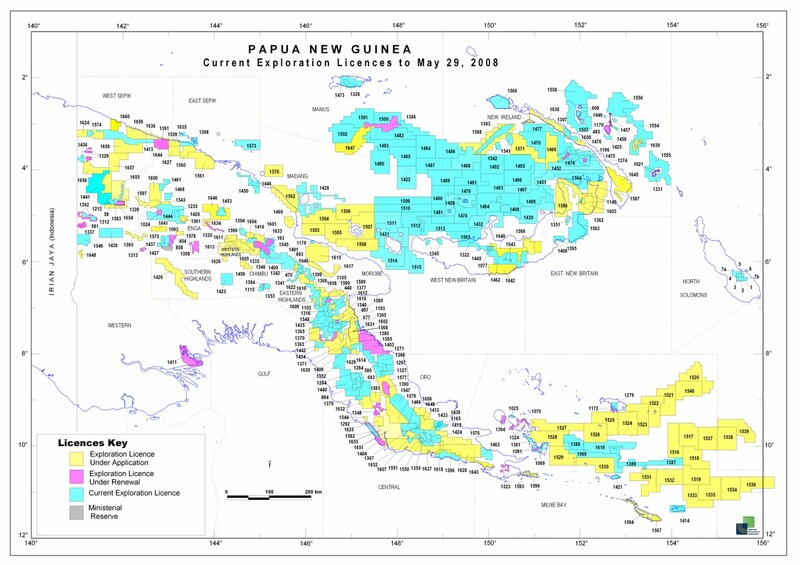 The definitions of “land” and used in the Mining Act 1992 to cover water is inappropriate for purposes of legal regime to cover ocean seabed mining. 9. In view of the National Government’s approval to Nautilus to do the mining of the seabed, a strong call is made to the two provincial governments (ENBPG and NIPG) and their administrations to review their structures to cover discussions and consultations with respect to the mining operations of seabed. of this forum, be it, ENB and NIP provinces so that these participants are properly informed of all the positives (if there are any) and negatives (plenty) of the mining of the ocean seabed. organize all available mediums of communications in the likes of mini forums to disseminate appropriate information received from this forum. be the coordinating bodies of all information between and amongst representative parties in this forum in that all materials be they electronic and paper be channelled through this interim coordinating body. (e) This forum supports and encourages legal action to be taken immediately by NIP government. (f) This forum encourages respective representatives to use their best endeavours to immediately liase with other world’s governmental bodies with respect to governance of the ocean seabed so that wealth of information and data is collected for purposes of challenging the State and Nautilus Company should any court action does arise. (g) This forum resolves to appoint Moses Murray as consultant on this issue of mining of the seabed.